The Supreme Court in United India Insurance Co Ltd v Indiro Devi has held that salary certificate need not be the only basis to assess income of the deceased for arriving at a just and fair compensation to be paid to the claimants for the loss of life. 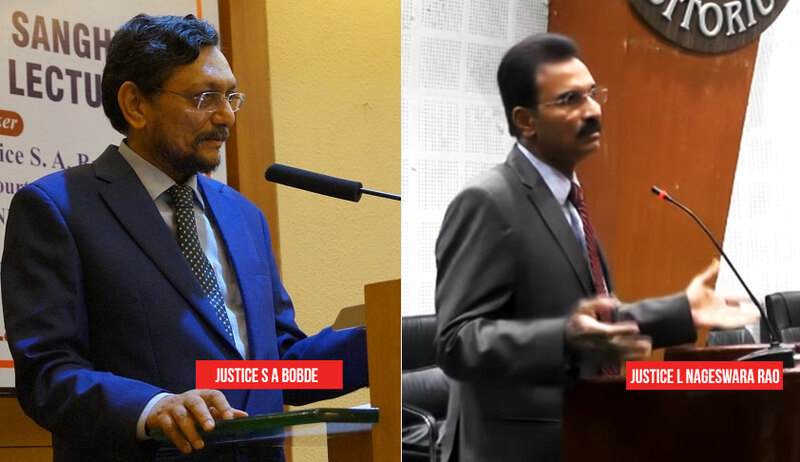 A bench of Justice SA Bobde and Justice L Nageswara Rao upheld a Punjab and Haryana High Court judgment that had taken the income of the deceased as found in the income tax assessment and increased the compensation awarded by the tribunal. Before the tribunal, the claimants had produced salary certificate as well as the income tax assessment. The tribunal held that the claimants had not led any evidence to explain the contradictions between the two figures of income emerging from the evidence of the employer of the deceased and the income tax record, and passed the award relying on the salary certificate issued by the employer of the deceased. Contending that the high court ought not to have increased the compensation and should have relied upon the salary certificate for the calculation of the compensation, the insurance company approached the apex court.